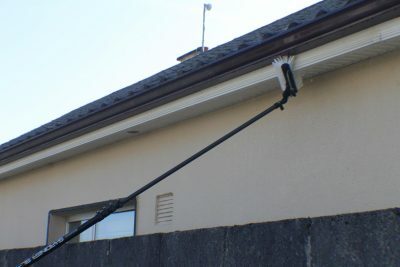 Did you know that we wash UPVC fascia and soffit? 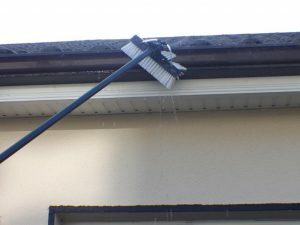 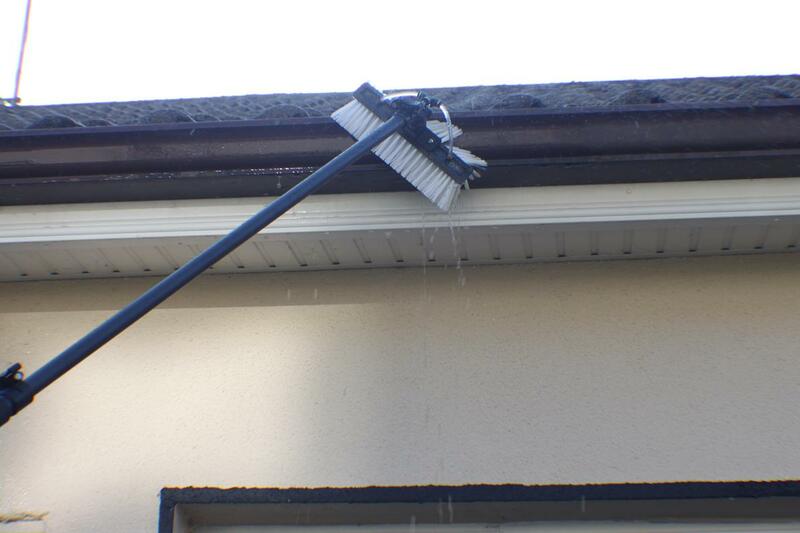 We can clean the exterior of your gutters, fascia board, and underneath the soffits – making all that UPVC shine almost like new! 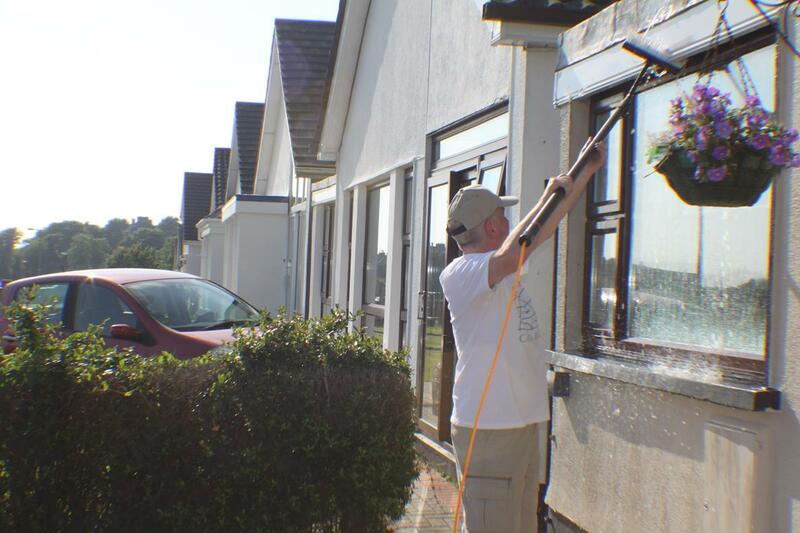 We also clean UPVC doors, garage doors, and UPVC cladding around dormer windows! 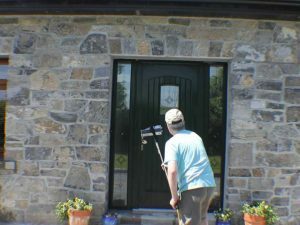 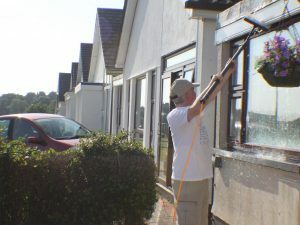 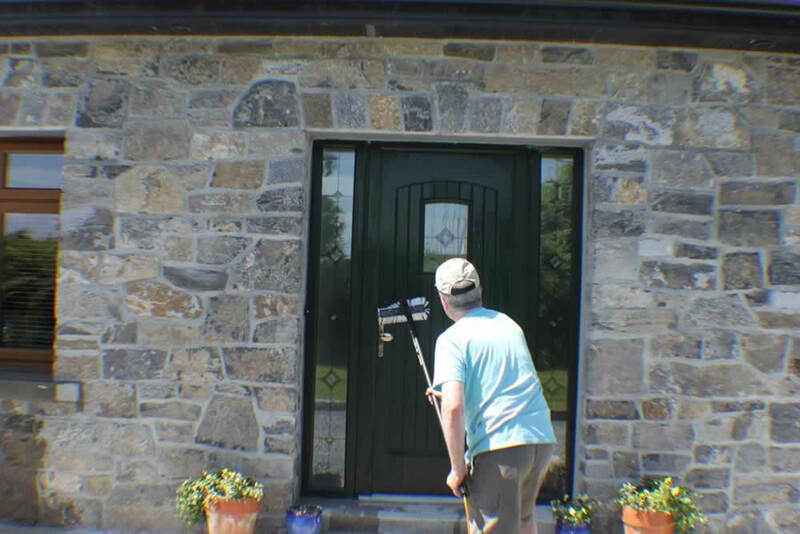 Get in touch today to find out more and arrange a free, no-obligation quotation for all your UPVC cleaning needs in Galway.